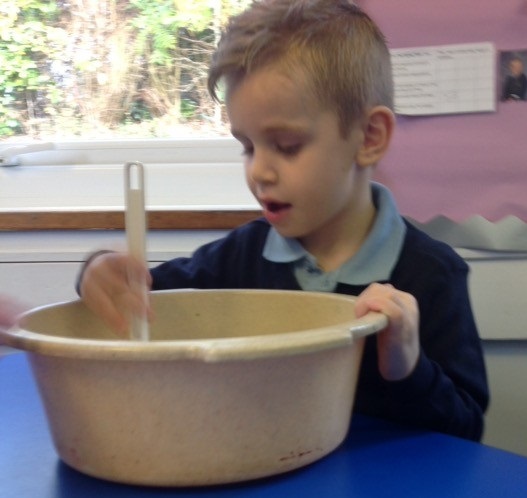 The Ladybird class have enjoyed reading Julia Donaldson books this term to learn about rhyming words. 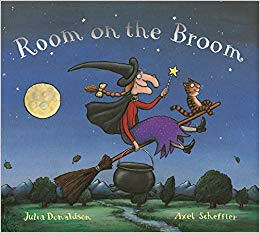 The children have loved reading Room on the Broom. 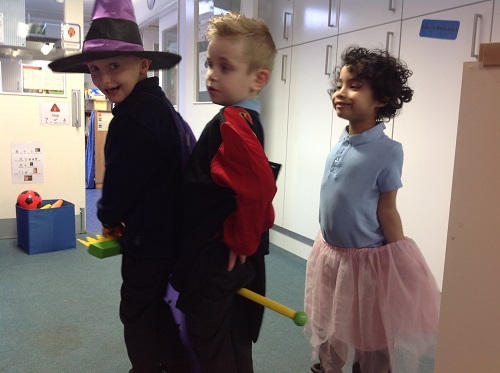 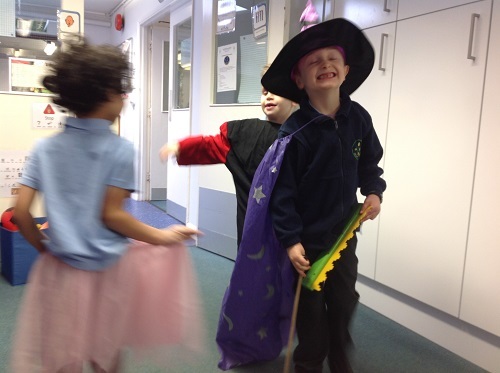 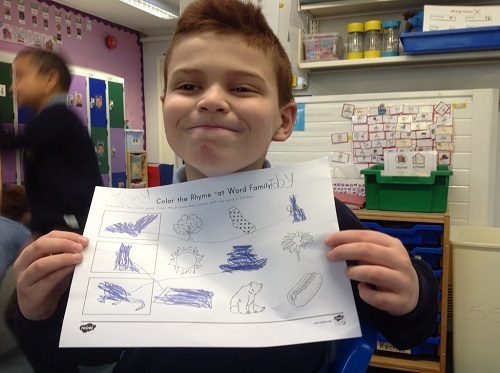 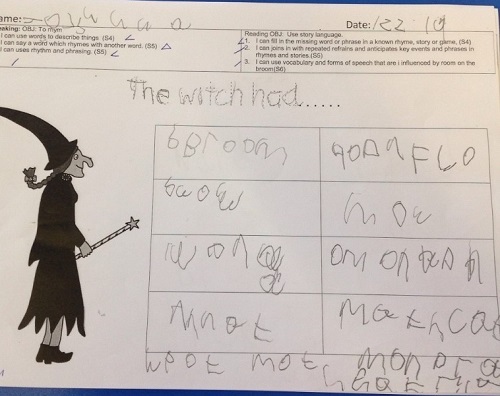 They have enjoyed making magic potions, dressing up as witches and writing their own rhyming spells.